2019 International Level Crossing Awareness Day holds June 6 - Welcome to Transport Day Online!!! 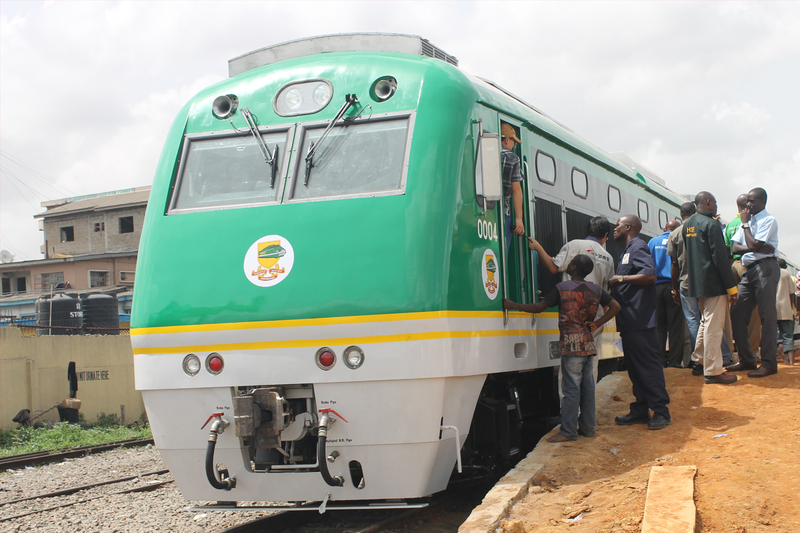 The 11th edition of the International Level Crossing Awareness Day (ILCAD) holds June 6, 2019, and is also scheduled to be marked in Nigeria. The worldwide campaign will feature a Launch Conference of the event in the Netherlands (exact location to be confirmed soon) with a social event on 5 and technical visit on 7. A link to submit a paper to the launch conference will be available soon. A statement made available to Transport Day says “we are most happy to announce that the Dutch railway infrastructure manager, ProRail, will host the launch conference of the 11th edition of ILCAD on June 6, 2019, in the Netherlands (exact location tbd later). This conference on 6 June will be preceded by a social event on 5th in the evening and followed by a technical visit on 7th June 2019. For more information on ProRail watch this video https://youtu.be/C2vhO3XGceA”. ILCAD, spearheaded by the UIC https://uic.org draws railway industry representatives, road authorities, academics and more from around the world – aims to raise awareness about the dangers associated with the road/rail interfaces (level crossings). Last year in Nigeria, the event was marked by educating motorists, pedestrians and other stakeholders on the need to observe safety measures when crossing the level crossings.